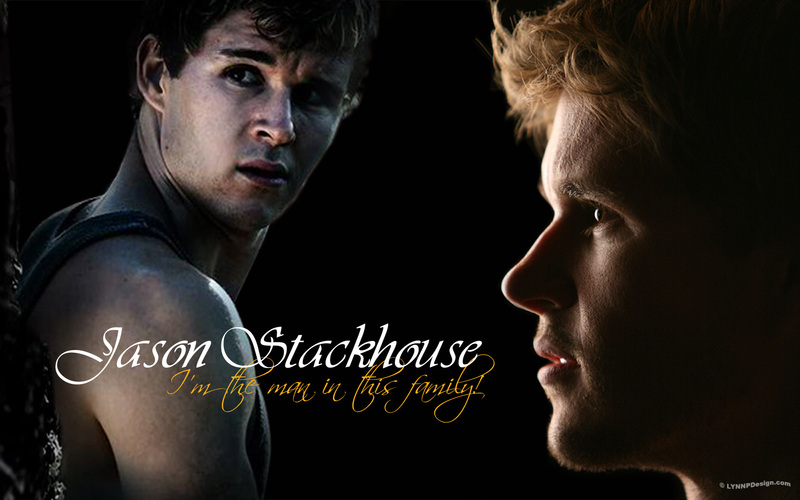 Jason. . HD Wallpaper and background images in the True Blood club. This True Blood wallpaper might contain picha, headshot, and closeup. Omg! Jason is so hot!